Zildjian K-Custom Hybrid Crash 19"
Zildjian K-Custom Hybrid Crash 17"
Zildjian K-Custom Hybrid Crash 16"
Zildjian K-Custom Hybrid Crash 18"
This is where the Zildjian Sound Lab goes into innovation overdrive. K Customs arm you with a collection of modern K voices like no other. 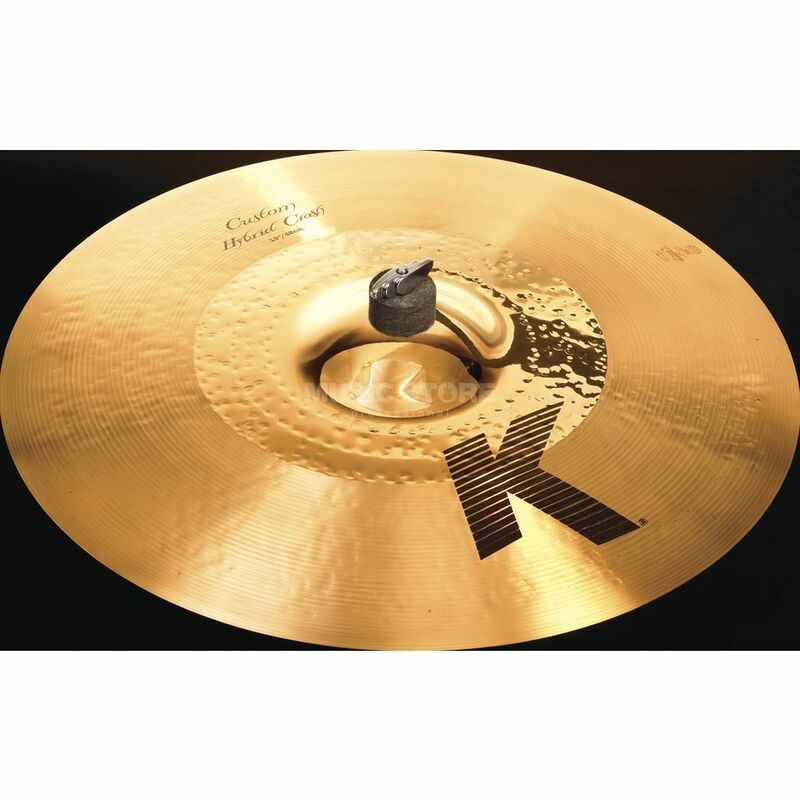 In this range you'll find sounds that set the standard for modern cymbal design. Whether it's the warm shimmering tones of a Ride cymbal, or the complex sizzle of a pair of HiHats, these cymbals all create a uniquely beautiful sound.